Every time a bell rings, an angel gets his wings, and on July 3rd, we present these angels to you for an evening of learning and opportunities! 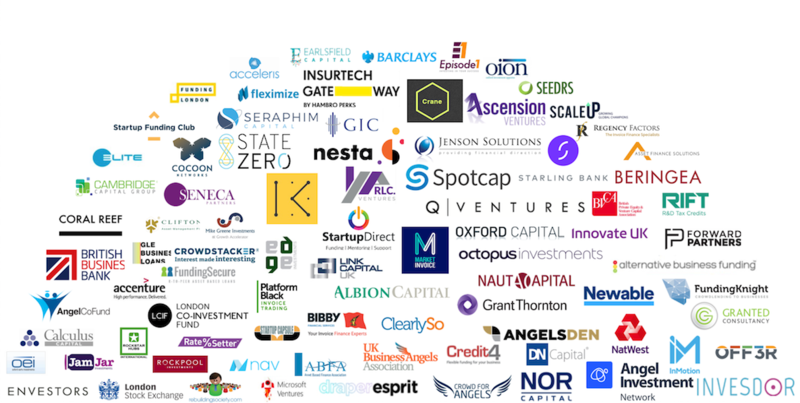 - Meet top business angel networks in your sector. - Learn how to secure angels' money. - Discover what drives business angels to invest in certain ideas over others. - Find out how business angels can help aspiring entrepreneurs. - Identify best-fit angels for your business. 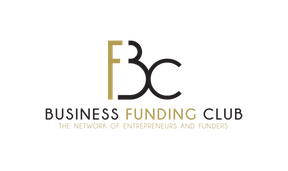 If you're an entrepreneur thinking about using a business angel or private investor to raise capital, pack your bag with business cards and join us! Great news! There are showcasing opportunities available for businesses that wish to maximise their brand exposure*. Angels for this event will be announced shortly!